This 15km hike is one of our harder ones, but it is also one of the most beautiful ones. This Great Wall trek starts at a tiny farm village. It will take us a good half hour climb through the fields to get to the Wall. 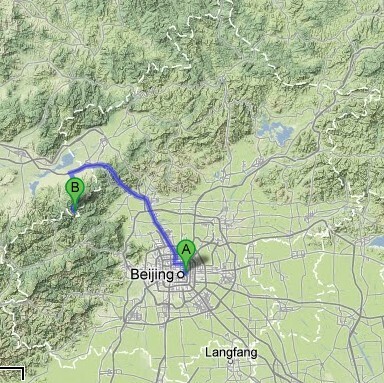 The rest of the trekking will be on top of the Great Wall. This Yangbian Great Wall is really the beaten path and connects the Border Defense Great Wall with General Xu Great Wall. 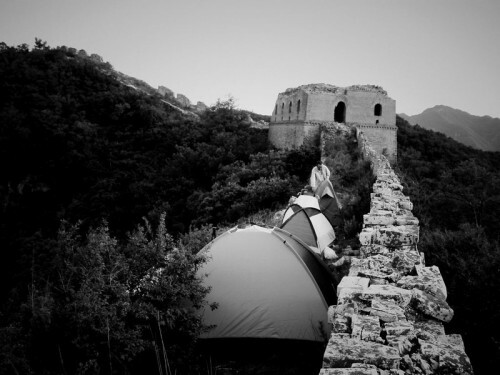 If you are in a good condition, love hiking and would like to see some excellent wild Great Wall, then this is your trip! 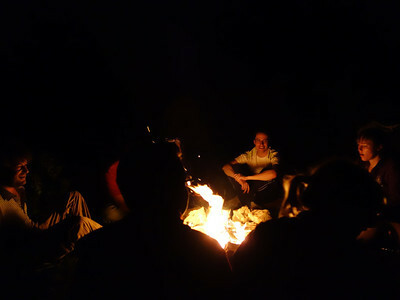 Have a look at the pictures and you will understand what we are talking about. 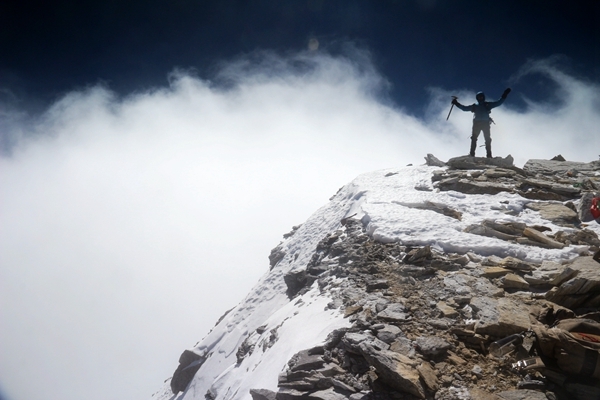 These are hikes where you need a good physical condition. Hikes marked as level 3 are usually long day hikes or day hikes that include a steep uphill hike and/or trails where you need some balance. Usually kids from age of 10 are all right with these trips. Border Defense is also called “Zhenbian Cheng”, the geographical features played critical role in defense to the north, so it later called Border Defense Great Wall. Zhenbian (Border Defense) Fortress Village is located in Huailai county, Hebei province. Once it was a frontier fortress along the defense line of the Great Wall. As soon as the capital was established in Beijing during the Ming dynasty, there were constant invasion from Mongols from the northwest. 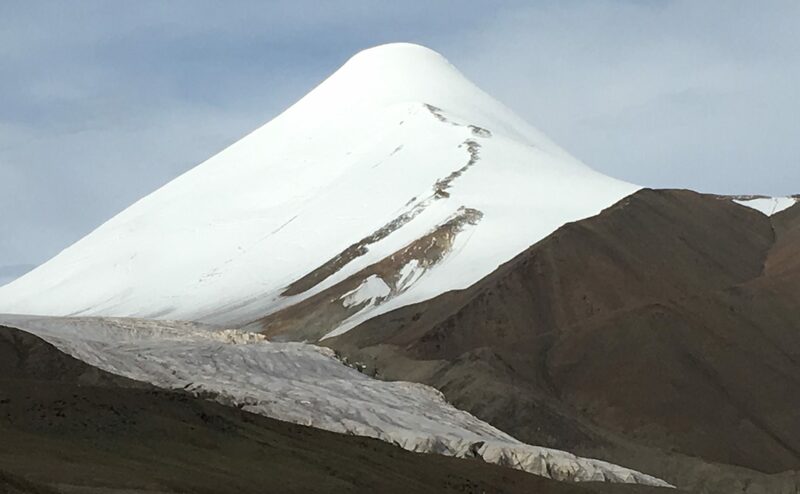 Actually, there were many valleys lead to the Zhenbian village from the north, so this area had became a central pathway for the nomads attacking central plain. Due to the robberies from those tribes, more defense facilities were built in this section and thus became the most important defense line. The city wall was built with large stones.There are two ancient scholar trees there, and most buildings are Ming and Qing style.Five meters away from north of Zhenbian Fortress Village, lays Hengling Fortress, which is large-scaled and well-preserved. One can see an ancient theater in the village, but the pictures on the pillar and roof beam became muzzy after such a long time. The north city gate was well-preserved as well, with complete arch and buttress. 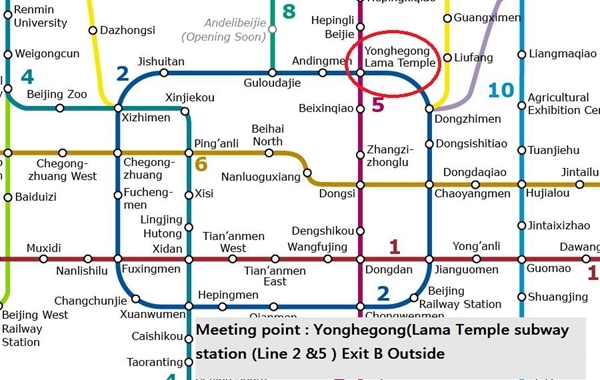 Inside Hengling village, you can find the Guandi Temple. It was built in the Qing dynasty and named after a truly good and honest general, today you can still see some wall paintings. 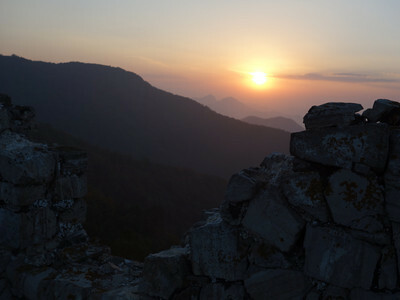 West of Zhenbian Fortress is Bijia Mountain with height of 1448 meters, which is high and steep. 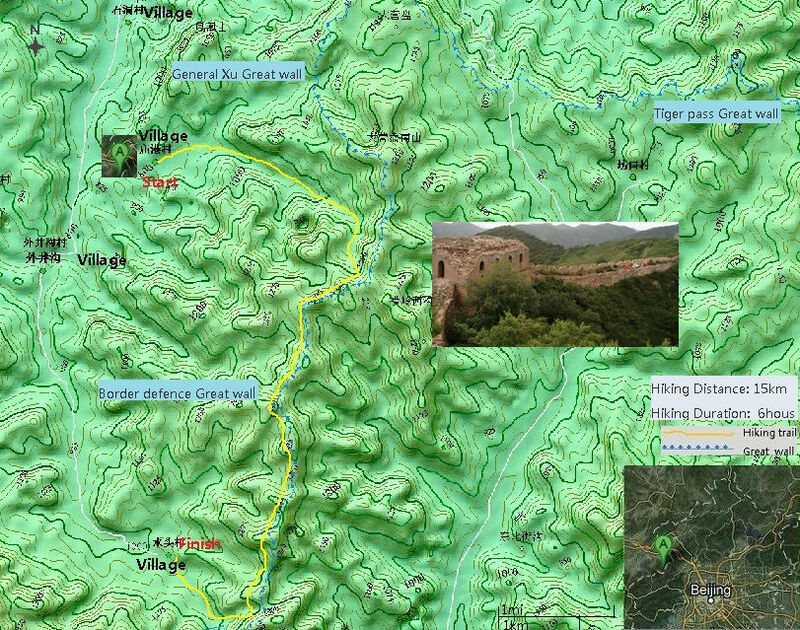 From Hengling to northwest, there is a long section of the Great Wall, which was called Yangbian (Example) by the local peasants. 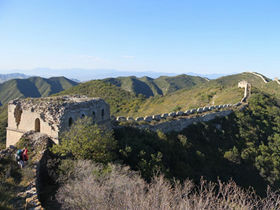 It is said that when General Xu built the Great Wall, he built this section of Great Wall as an example and ordered the workers to build the Great Wall like this. 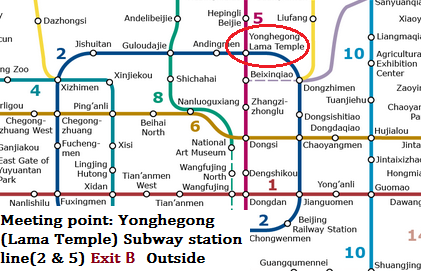 Standing 5 kilometers away from Hengling is Dashankou Great Wall, where you can see Yan Great Wall that was built in Warring States Period. 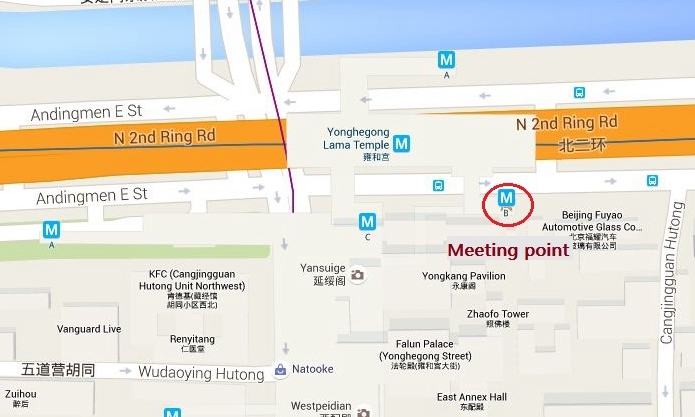 This location was the pioneer to establish the CPC Xinnongcun Party Branch. In 1937, the Kuomindang and the Japanese military army had a fierce battle here. Some says that people can still spot the bullet holes on the Wall. 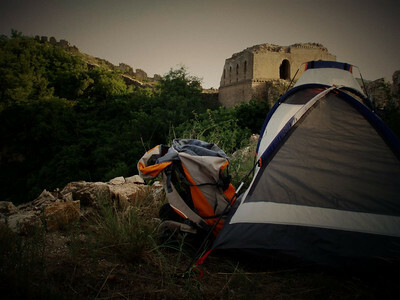 To give you the best Great Wall hiking and Camping trip in Beijing Chinahiking keeps Exploring as much as possible. 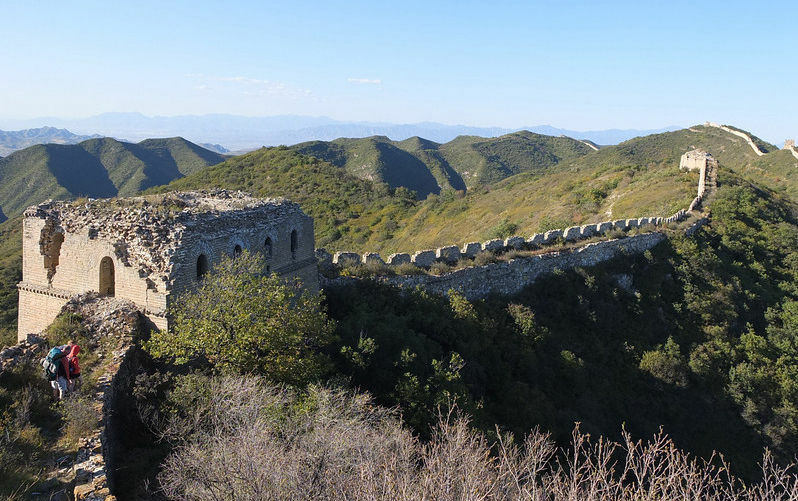 There is 630km of Great Wall in Beijing and Chinahiking has explored almost every section but there are always new parts of Great Wall to explore. For this hike we tried out new valleys to enter and exit and what an experience that gave us. When trying to reach the Yangbien Great Wall you have to be pretty care full as the valley’s that reach towards it are long and confusing. One wrong turn on a little road and you end up on a totally other mountain range than you intended. And even if you take the right trail it might just suddenly stop and this was exactely what happen on this Great Wall exploring trip. The valley we entered was beautiful like a fairy tale. It was a clear spring day so we were walking trough orchards of white and pink flowers untill… the trail ended. Next day the birds woke us up and rays of sunlight started warming up the fresh mountain air. Waking up in a scenery like is really refreshing when you’re living in the heart of Beijing. In no time we were up for day 2 of our great wall trek. 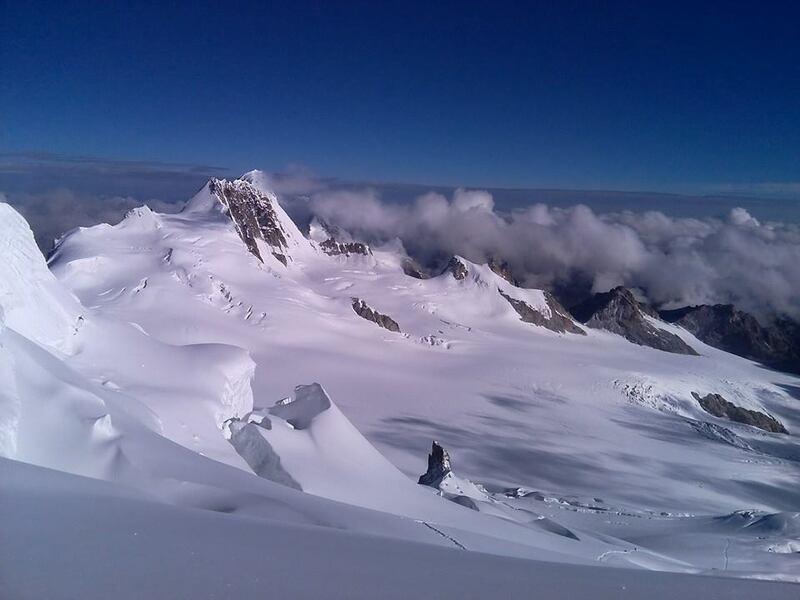 This day was just easy enjoyment as we did all the climbing the day before. About 5km downhill hiking on top of the wall passing tower after tower, valley after valley until the wall touched the valley. We've been to three other parts of the Great Wall over the past 20 years but this was the most enjoyable and the most educational. Most enjoyable because the only other tourists were a small group of locals who were bringing their visiting French guest to their favorite part of the wall. Most educational because you could really see just how the wall was built, how it operated and how it did provide a rather formidable barrier to casual raiding by neighboring tribes - but really could not prevent a sustained attack by a professional army. We took a long day hike along a rather deserted and clearly not rebuilt part of the wall. It was a bit of a steep hike up to the point where there was a broken down place in the wall so you could get up on it. The guide was most professional, the transport was entirely reasonable and the cost was right in line. It even helped that we had nice weather. We started with a couple of friends and very quickly we went regularly four or five families together with kids, friends and sometime dog. We have been hiking on various stretches of the Great Wall, but also along the Ming tombs and other tombs and temples, dicovered some old villages... Each time was simply perfect, Heidi knows exactly where and when to go. She also has very good contact with the farmers and people living in those remote places, which is an opportunity to enter in a world otherwise inaccessible. We've met Heidi through a friend and decided to trek along the Great Wall with her as a guide. We've heard that many parts of the great wall are very touristy and visiting them may be annoying. 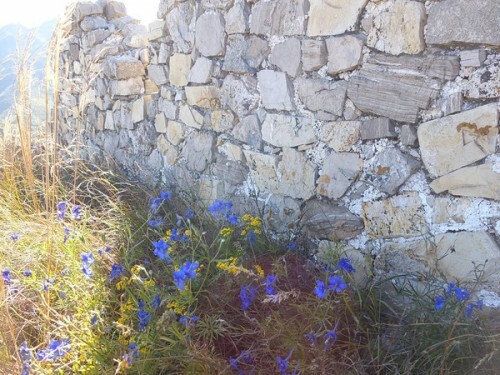 Heidi took us to the 'wild' parts of the wall by public transport which was an adventure on it's own. We then ate some delicious food at her friends place and started our trek. The late autumn views were amazing, the trek (we're rather lazy) was demanding but pleasurable and we often stopped to take pictures. Whenever we started feeling hungry or thirsty Heidi's backpack turned out to be full of water or other treats. All in all it was well worth the money and turned to be the highlight of our visit in China. Thank you Heidi!